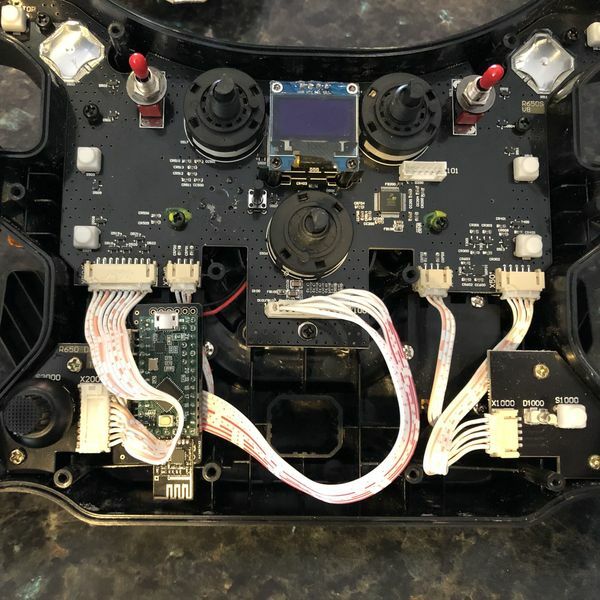 This board enables connecting Fanatec wheels to a Teensy LC and range of radio modules. 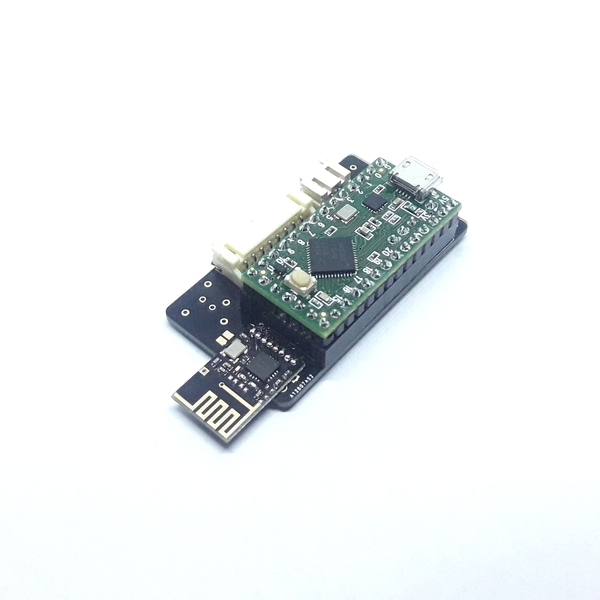 A dedicated connector enables easy connection with a cable. 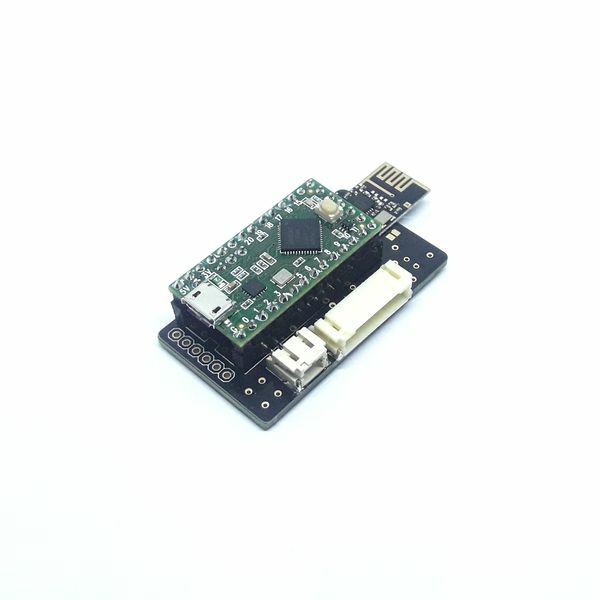 This board propose a very easy connection to Fanatec wheels and propose a range of radio modules to easily deploy wireless solutions. 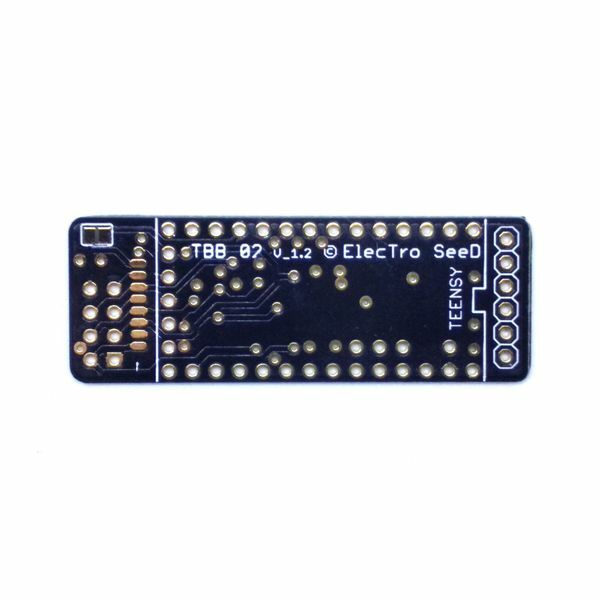 This board can be powered by Teensy's micro-USB or a JST 2.0mm connector. 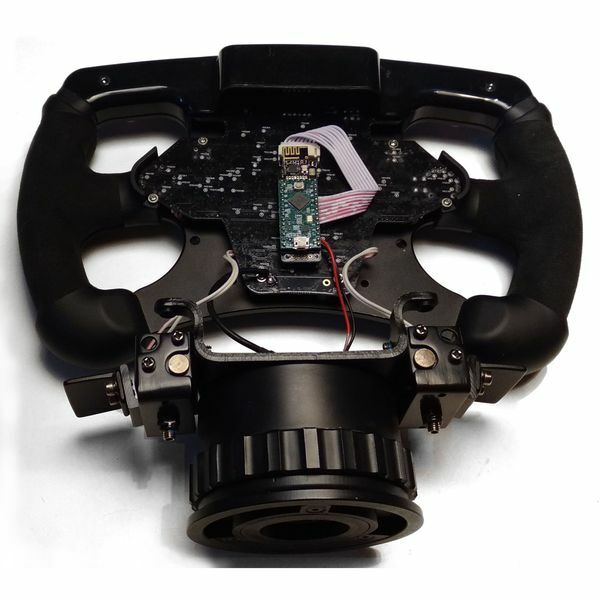 This board can be mounted inside Fanatec wheels. 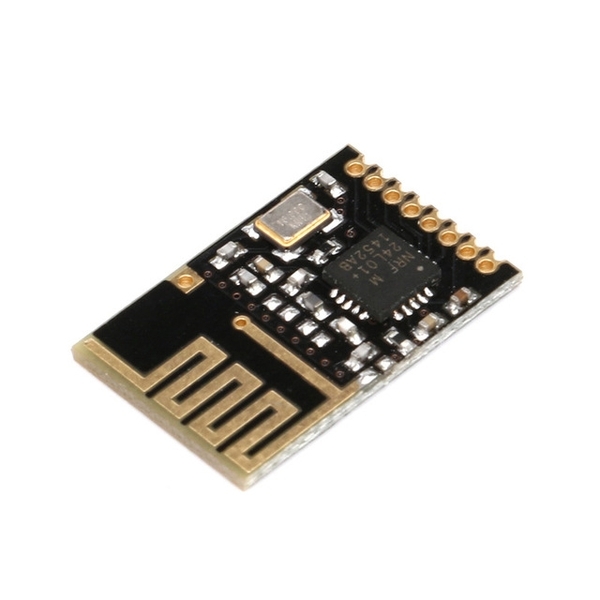 The Bodac is a system that allows to implement several buttons on a single analog input, with the possibility to have several buttons pressed at the same time. 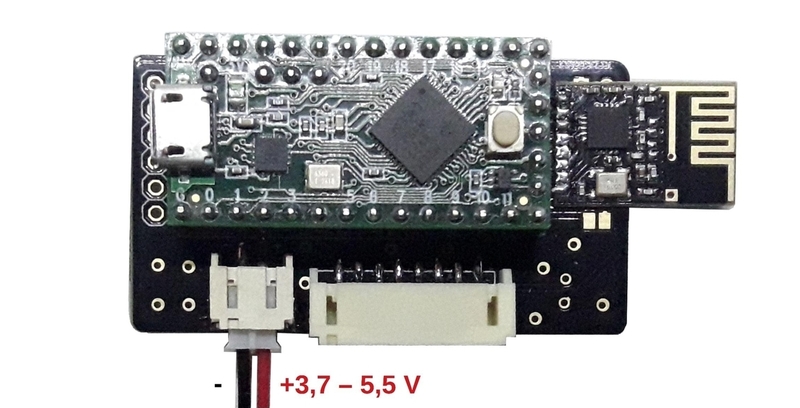 The "usual" systems (resistors ladders or matrix without diodes), do not allow to press several buttons at a time. 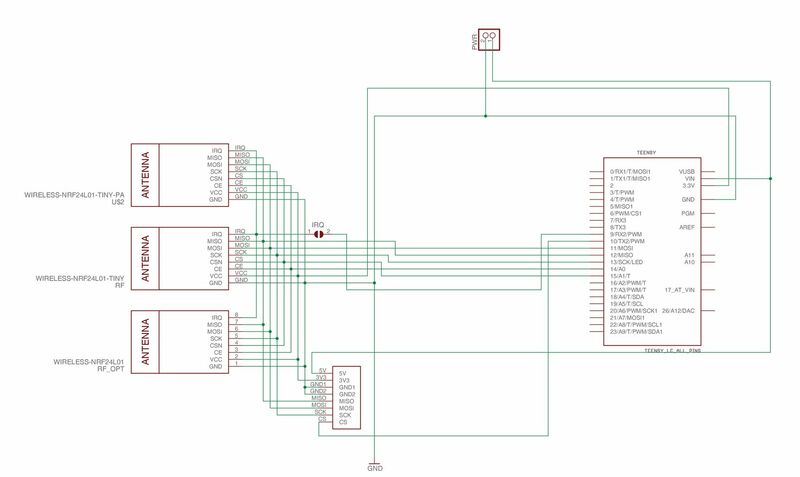 The benefit of the Bodac compared to a button matrix with diodes is a simpler wiring: a resistance between each button pin, and a single wire between each button. 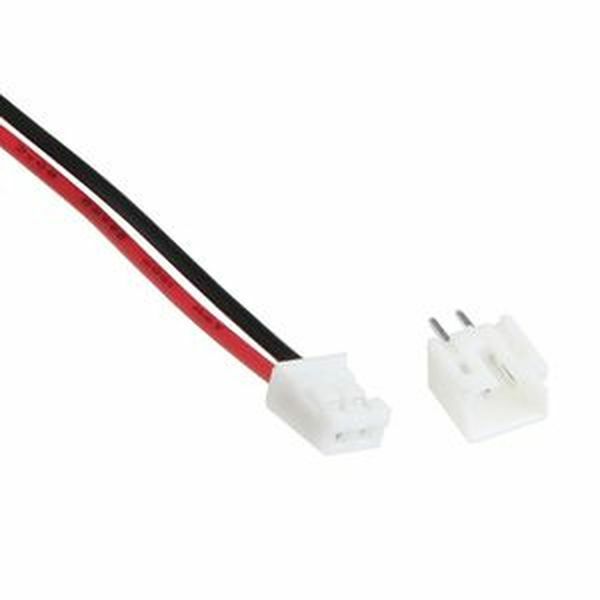 The optional cable incorporates the common resistance at the connector level, allowing only 2 wires to come out of the board. 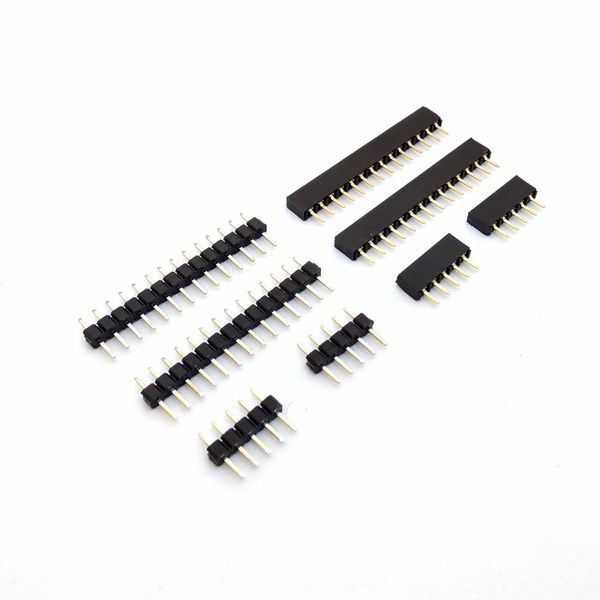 This pack of 1% precision resistors allows to create a Bodac with 5 buttons or less.